Read this Acclaimed Book Now: Link Below! PAPER AND HARDBACK VERSIONS AVAILABLE NOW! 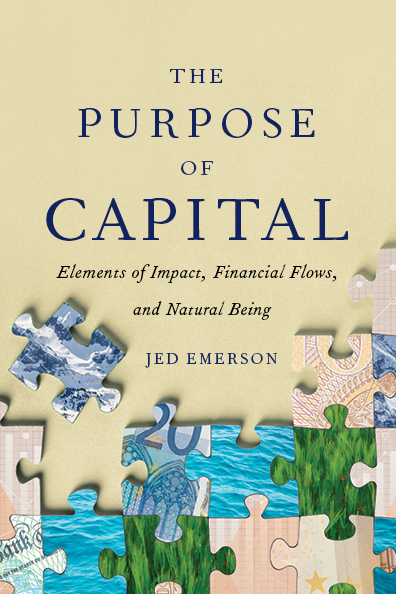 with no royalty to the author, and the e-Book is being offered free of charge, to help make The Purpose of Capital as accessible as possible to a wide audience.